Mr. Black is the original cold press coffee liqueur – a bitter, intense spirit and coffee creation not intended for the weak of mind or faint of heart. A unique drop that embodies Australia’s progressive coffee culture and our unrelenting pursuit of steel ground, cold extracted, caffeinated perfection. Mr Black Cold Press Coffee Liqueur hails from Australia. 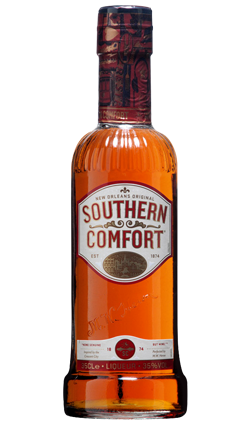 There are only two ingredients: Australian grain spirit and Arabica coffee beans (from a combination of Brazil, Ethiopia and Papua New Guinea). Big and bold; but not too bitter. 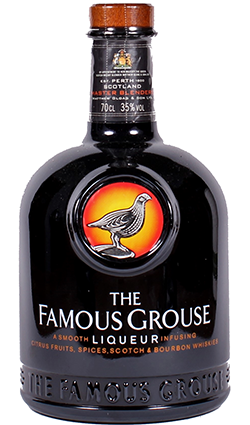 This works a treat either on its own, with ice; or in an Espresso Martini. Bitter, bold, and impeccably balanced; Mr. Black isn’t everyone’s cup of tea. In fact, if you’re after a cup of tea, you’re in the wrong place entirely. 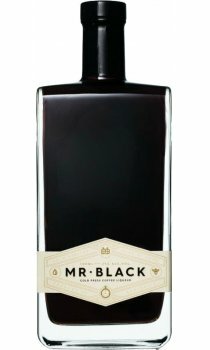 Mr. Black is dark blend of pure Australian grain spirit and three specialty coffees from three unique origins, chosen for their aroma, flavour and finish. It took 9 months and over 240 trials to create Mr. Black; a devilishly dark liquor with a bold coffee kick. 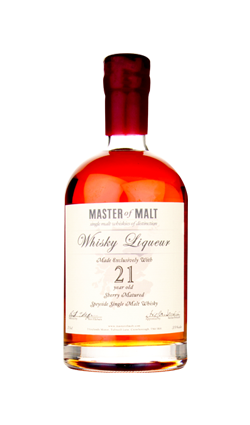 This exceptional spirit is ground and cold-pressed by hand in tiny batches of 300 at a very small distillery on the Central Coast of New South Wales. Single origin arabica beans are sourced from Papua New Guinea, Ethiopia, and Brazil. Each bean is roasted to exact specifications to ensure correct caramelisation and flavour profile. Mr. Black is cold infused, cold pressed and unfiltered to ensure the flavours and aromas reflect the character and provenance of the coffee beans. Body: Bitter yet balanced, chocolate and caramel. Fine citrus edge. Finish: Toffee, marmalade. Coffee ’til the end. Think of Mr Black as cocktail-ketchup for dark spirits and stirred cocktails. It makes a number of classic cocktails better; think a Negroni made with Mr Black; a Black Old Fashioned or blend Mr Black 50:50 with whisky, mezcal, tequila or rum for a small demonstration of what coffee can bring to mixed drinks.